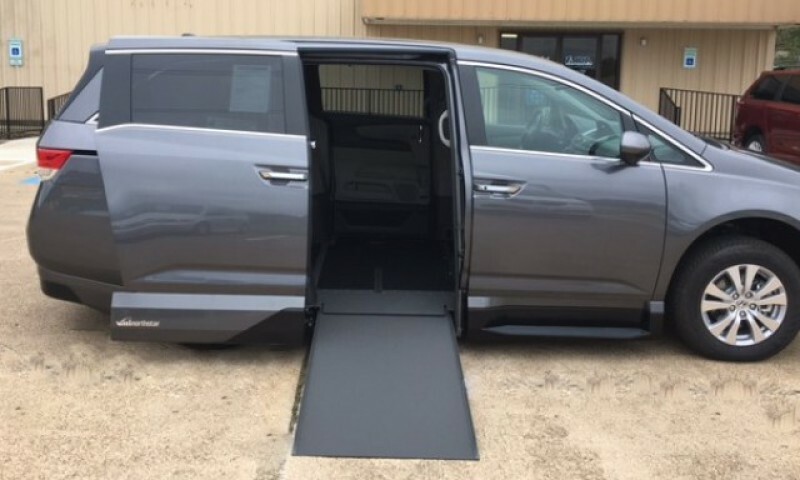 ADA is proud to be the exclusive BraunAbility dealer in both the Greater Houston and Corpus Christi regions. 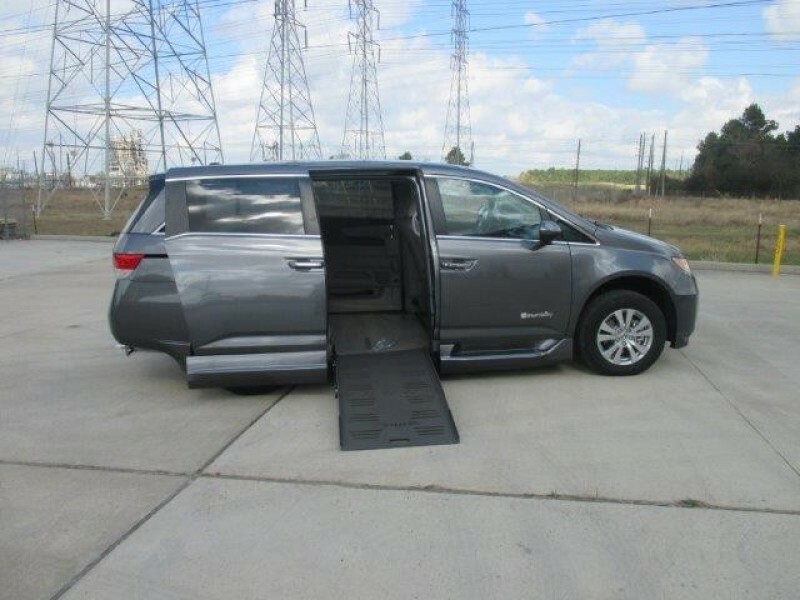 We are also an authorized conversion dealer for VMI, Tuscany, El Dorado and Vision Rear Entry vans. 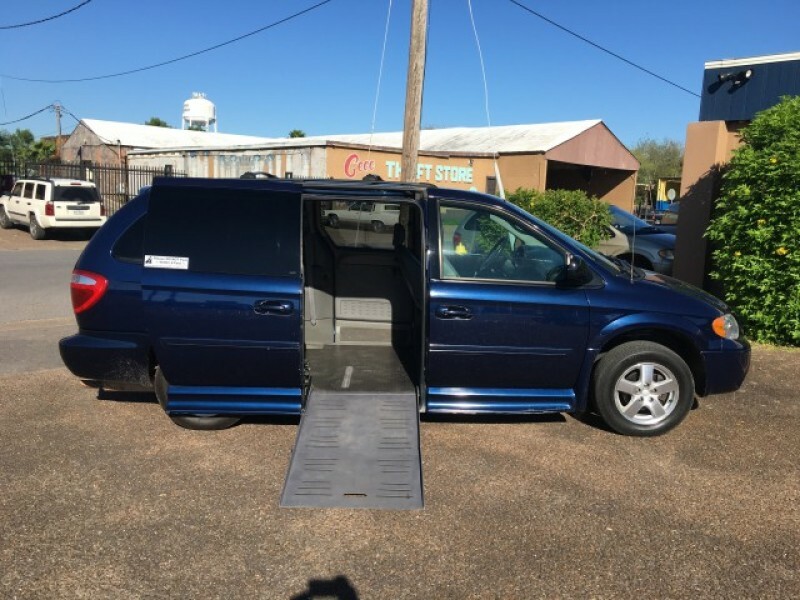 ADA maintains the largest inventory of NEW and PRE-OWNED modified vans in Texas. Whatever your mobility need is, we can help with superior service; before, during, and after the sale!